The wait is finally over! OPPO F11 Pro has officially arrived in stores. Hitting another milestone, as of now, the OPPO F11 Pro has already exceeded all first-day sale records in the brand’s history. 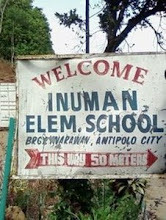 Furthermore, it surpassed 20% of the sales target which makes it an even more remarkable feat for the brand. To add, top mobile smartphone establishments like Silicon Valley, Octagon, MemoXpress and Rulls also announced that OPPO F11 Pro was its top-selling smartphone over the week, beating the sales of other brands of the same price point. Since the first launch of F1 in 2016, up to today, the continuous growth of the F-series that has already accumulated over 2 million users in the country. According to Canalys data in February, OPPO dominates the industry with a 24% market share in Q4 2018. 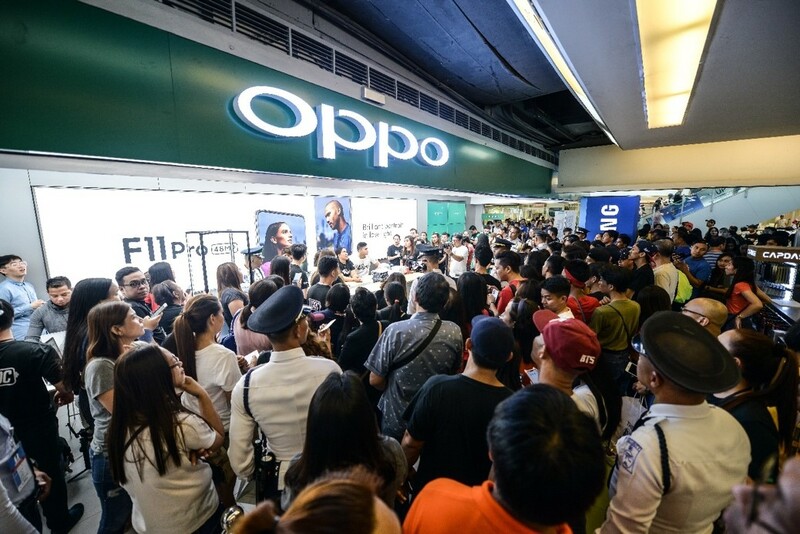 Greeted by lines of excited consumers, OPPO F11 Pro’s first day of selling was marked with excitement of OPPO fans. Adding more fanfare to the event is the presence of OPPO Brand Ambassadors Ronnie Alonte, Gretchen Ho, Janine Gutierrez, and Kianna Dy at the OPPO Concept store in SM Megamall. They got to meet and greet their fans, and of course, greet the consumers who were there to claim their brand new OPPO F11 Pro. For consumers who still haven’t gotten their very own OPPO F11 Pro, wait no longer as it comes at the great price of P18,990, with brilliant photography experience from the front rising camera to the stunning 48MP rear camera that allows users to capture ultraclear low-light portraits. Consumers who claimed the product during the first day of sales got 3 months screen insurance. F11 Pro is a well-equipped smartphone from optimized hardware and software. From the low-power MediaTek Helio P70, and ram-equipped display, to VOOC 3.0, the upgraded OPPO’s flash charging technology that is 20% faster than previous VOOC generation and amazingly completes a full charge within just 80 minutes to finally, the Hyper Boost technology which is OPPO’s independently developed performance acceleration engine that brings gamers who are looking for an immersive gaming experience. Overall, F11 Pro succeeds in upgrading the overall user experience. Customers can avail the product with no cash-out, at 0% interest and 12 months to pay with BDO and Metrobank. The OPPO F11 Pro will also be available under Globe via Plan 1499 with no cash out, and Smart exclusive Plan 1099. Head on to the nearest OPPO store and be one of the first to take brilliant portraits with the F11 Pro. 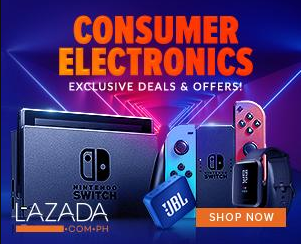 For more information, please visit https://www.oppo.com/ph/.